What Can Adams and Odenigbo Bring to the Party at the Vikings? 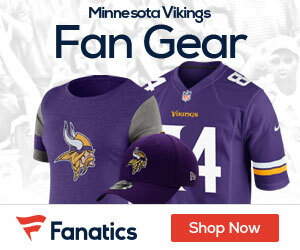 Can The Minnesota Vikings Win The NFC North? What Makes The Super Bowl Truly Super?